It’s always service with a smile at Just Spring Roll, a teensy restaurant counter that we know, love and crave on the regular. 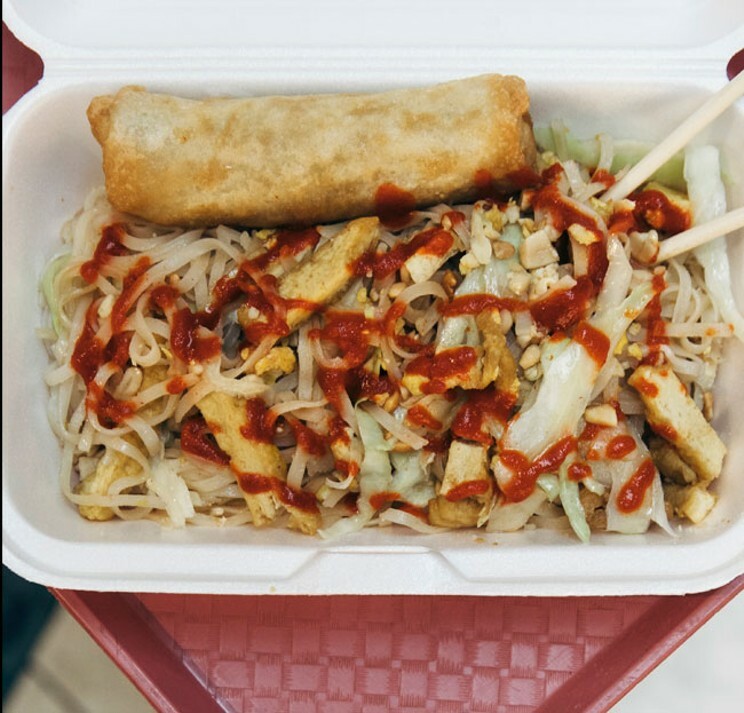 Serving up a variety of Vietnamese and Thai dishes, there’s much more than just spring rolls here. Hot flavours and genuinely sweet ser- vice make it a winner. But, if you are a first timer, order two and a plate of pad Thai—it’s a recipe for lunch/dinner/ snack/pre-movie-going success.